Evolution is coming..! Scale up your business by turning your offline products to online. 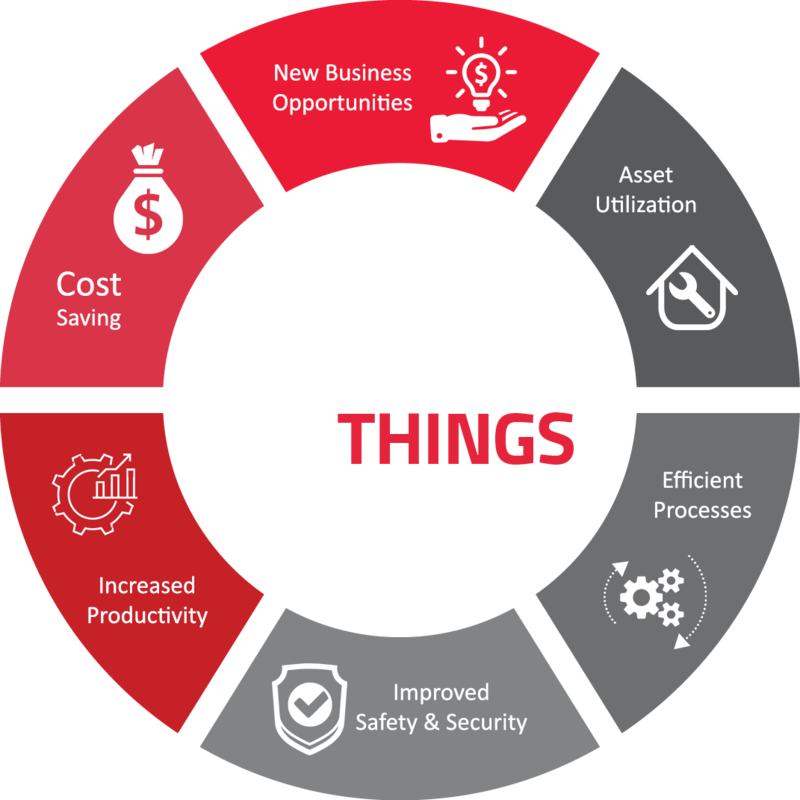 Get ready to reap the benefits of Internet of Things. More time for productive & rewarding work. Drive higher satisfaction & retention. Dramatically improving profit margins. Make smarter decisions by analyzing larger trends. Giving you data-backed visibility into every aspect of your business. Data analysis helps to realize new business functions and revenue opportunities. Take a strategic advantage over the competitors. It’s fascinating to watch billions of devices talk to each other every day. However, this amplification in connectivity brings innovation in the way we relate and use these devices. SAM Element is one of those leading pioneers. 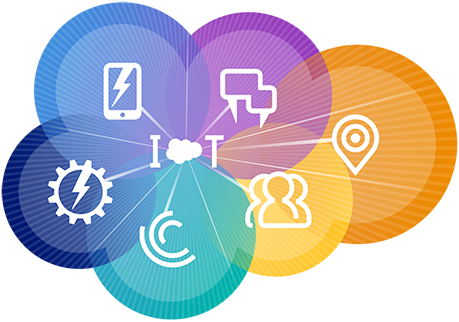 We help clients with innovative business models integrating IoT technology to deliver end-to-end IoT solutions. Our wealth of service opportunities provides you with the agility needed for the success of your business in the networked society. Here are some benefits you can reap by partnering with us: increase business opportunities, enhanced asset utilization, efficient processes, improved safety and security, increase productivity, and cost saving. Still confused in Internet of Things? 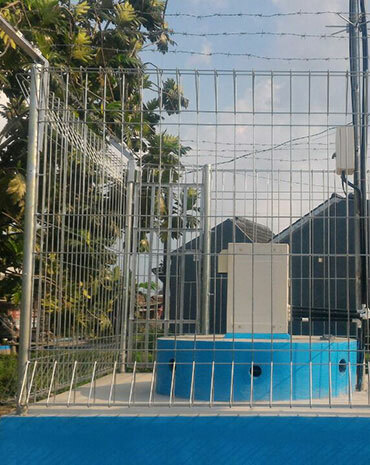 Here you can watch an example application of Water Monitoring IoT system. Real cases that have been deployed to some locations. 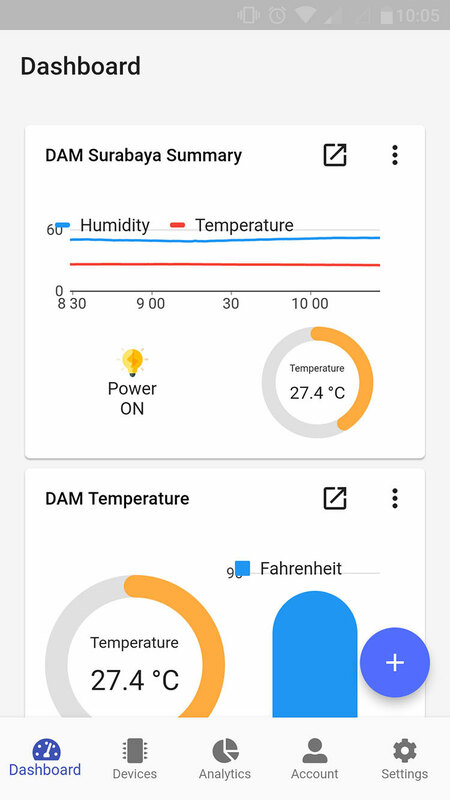 Integrate your device with our connectivity module: Mesh, LTE, LORA, WIFI, etc. Your creativity is the only limit. 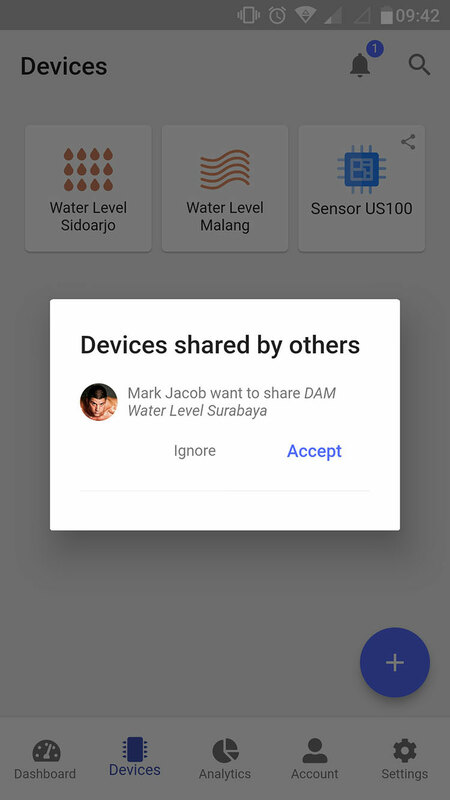 Connect to our secured IoT platform. Promote customer confidence with superior encryption and authentication. 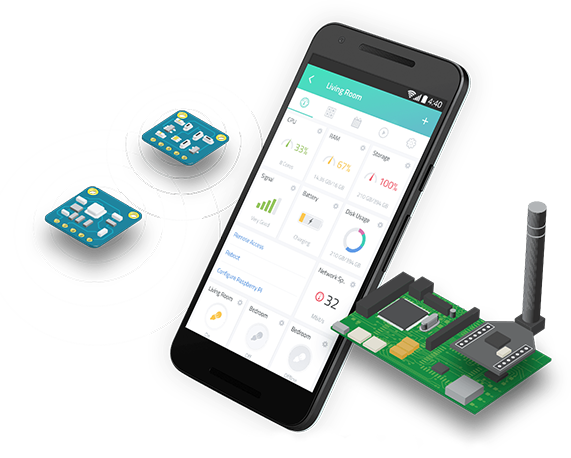 Start interacting with your device by download our ready to use SAM IoT app, or create your very own application. We understand you have a choice when selecting a technology partner, so here are 6 reasons we think you’ll be completely satisfied when you partner with SAM Element. With a strong RND team, we'd like to release product and its update as fast as possible, while ensuring that the releases we approve maintain the highest standards of quality. Equipped with an end-to-end secure communication with superior encryption and authentication. Every partner should comply and pass the security standard. With our ready to use module, we help you to develop, test, certify, produce, and get into the market much faster and with confident. 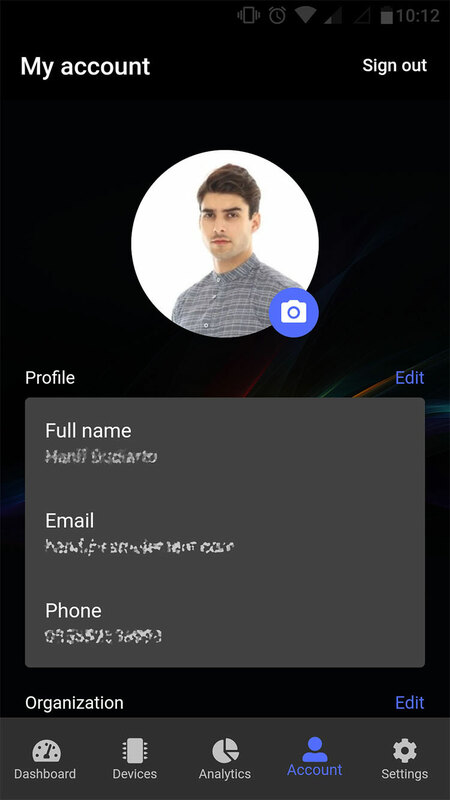 With our ready to use application, we help you to stay focus on developing the hardwares, so you can get into the market quicker with awesome devices. We provide developer API so you can expand your products & services, integrate it with your own or any third party data provider. All under your own brand name. Every partner is a part of our success. Your success & satisfaction are our success. That's why a friendly support is a must to ensure you get the most of our services. 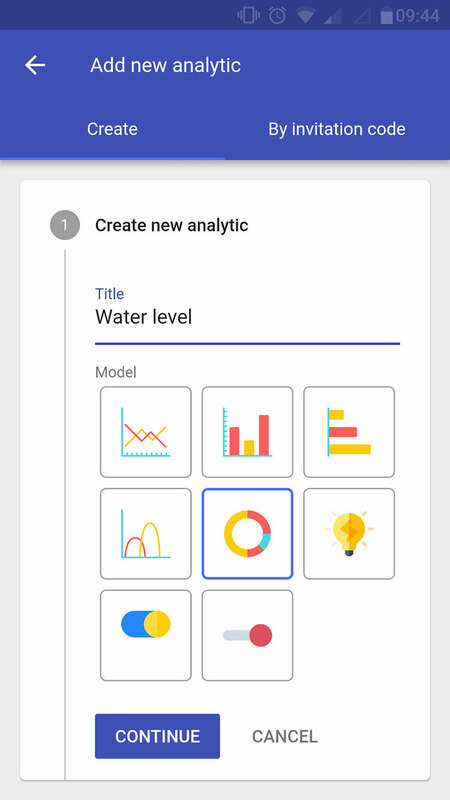 Get it now on Google Play Store. Apple store will follow soon. 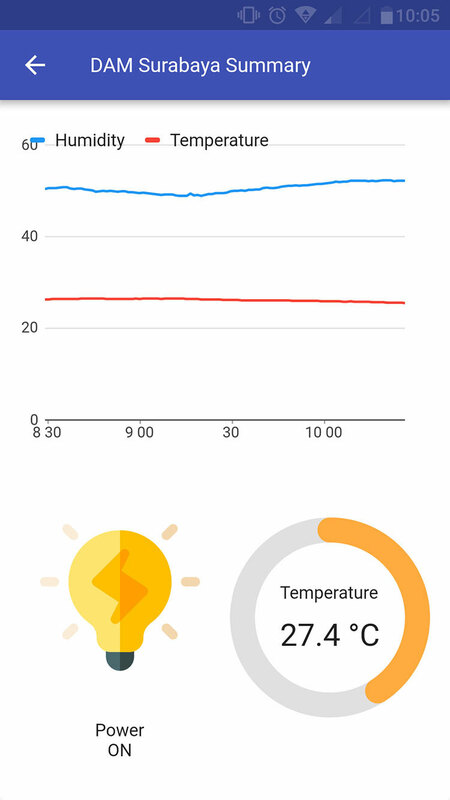 Why not give a try to our official app? Easy to customize. Feel free to contact us for any business inquiry. 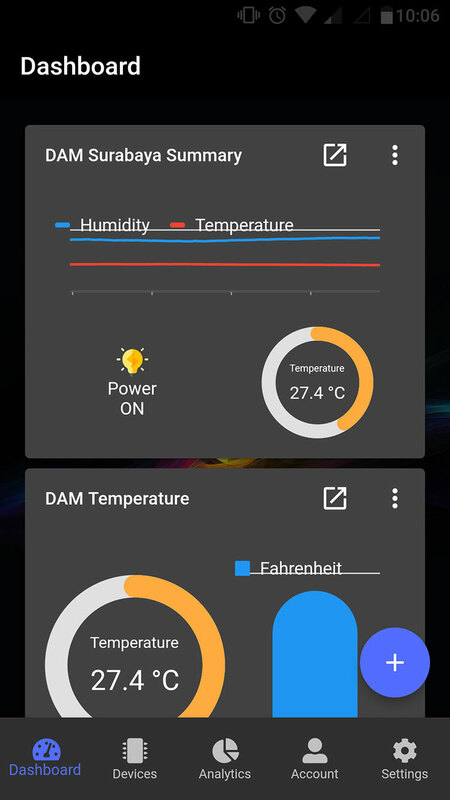 Some of our real cases IoT applications. 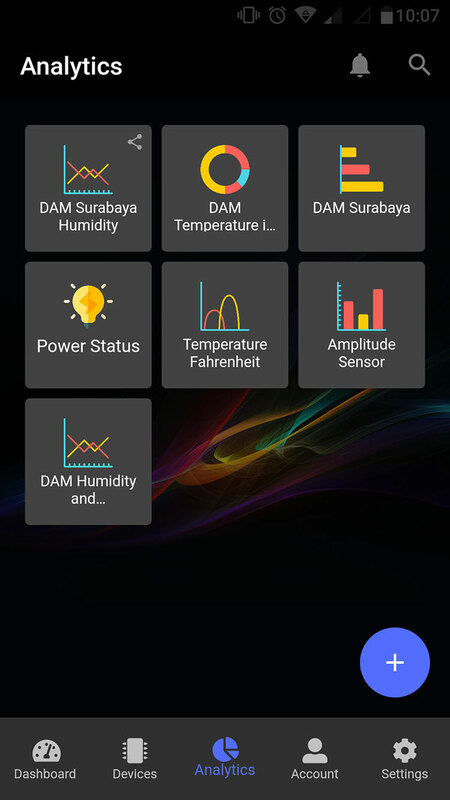 Technology from SAM Element help us to monitor water level in dams and rivers both in dry season and rainy season. 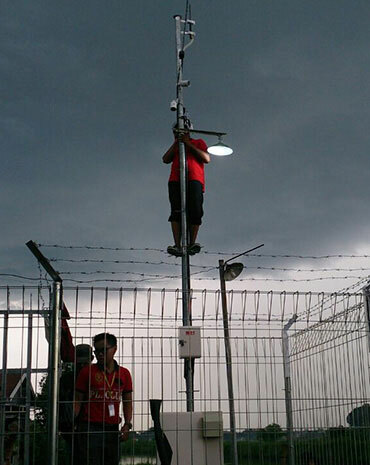 This make our jobs much easier. 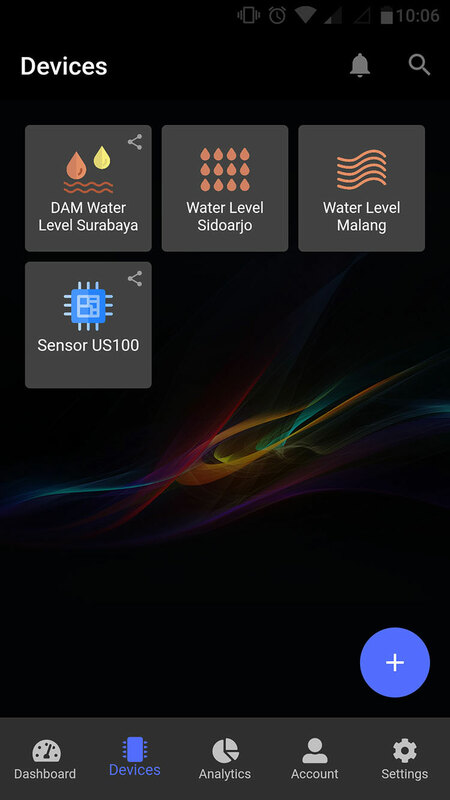 I never seen like this before, an automated system to monitor water level in real time. Unlike traditional method, the measurement took quiet fast and it very accurate. 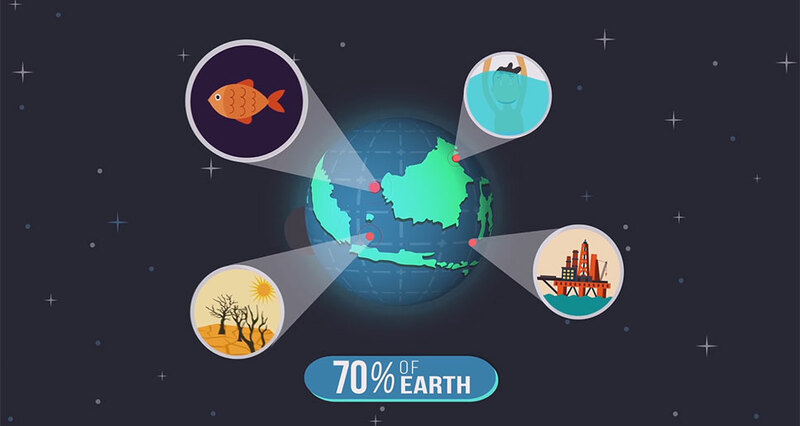 The Internet of Things will change our world. 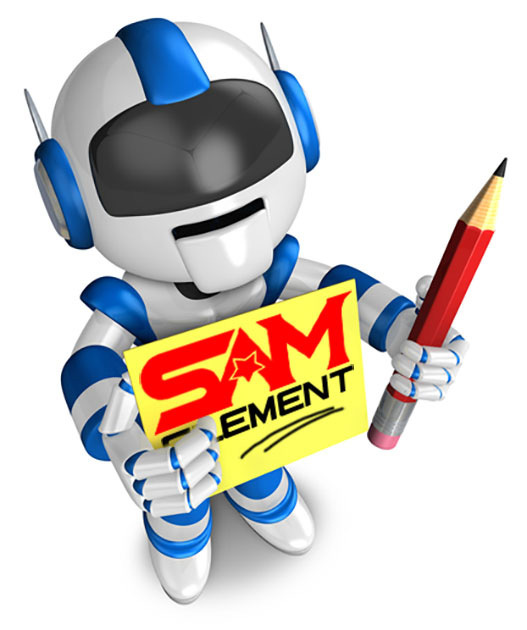 SAM Element is our business partner we can count on. Feel free to contact us for further information / business inquiry. 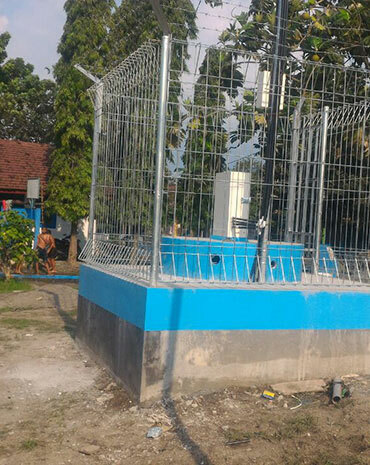 Kami mengundang Guru Sekolah, Guru Ekstrakurikuler, Guru Privat, baik dari Sekolah Swasta, Negeri, ataupun lembaga kursus, untuk mendapatkan informasi lebih jelas dengan mengisi form berikut ini.